There's a lot more time for you to enjoy the treasures of the National Arboretum! 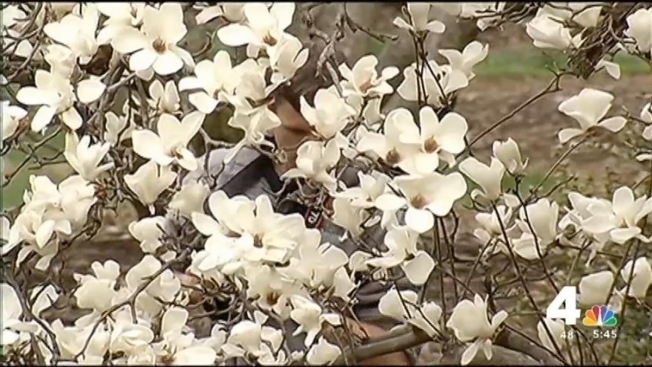 Beginning April 10 the arboretum will be open to the public seven days a week. The arboretum had cut back to three days a week in 2013 due to funding cuts. After those cuts, the Friends of the National Arboretum began raising money to reopen its doors through the week. The arboretum grounds will be open every day from 8 a.m. to 5 p.m., and the National Bonsai & Penjing Museum will be open daily from 10 a.m. to 4 p.m.
Click here for more information about visiting the arboretum.